In the garment industry we are regarded as a superior manufacturer and supplier of Super Poly Shorts. These shorts are available in variable sizes, colors, designs and patterns according to the choice of the clients. Ideal for wearing in ant kind of activities, these are preferred by our clients for the providing extreme comfort. In addition, these are available in different designs and colors as per the clients' needs. 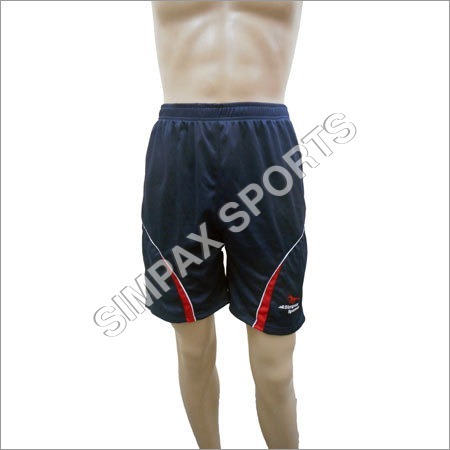 We offer these Super Poly Shorts at the profitable rate.